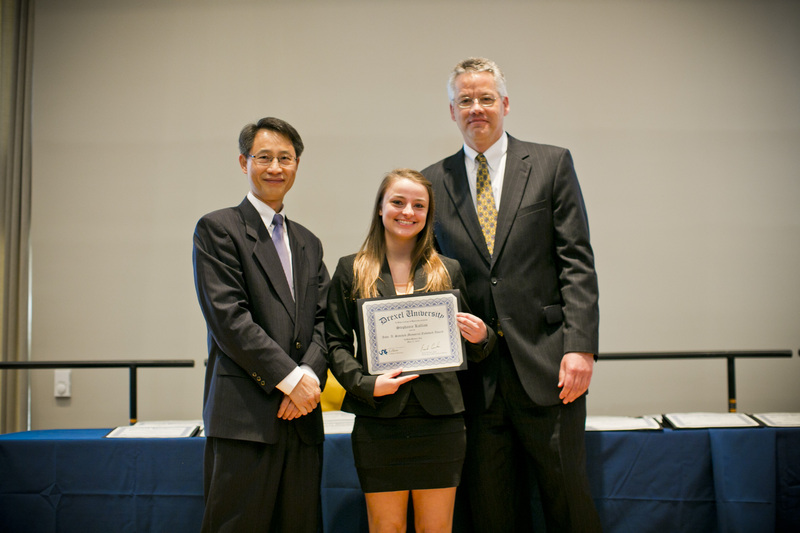 Home › News › Drexel LeBow Honors Day: Congratulations, Accounting Students! Junior Stephanie Terinoni was awarded a $4,000 multi-year scholarship from the Pennsylvania Institute of Certified Public Accountants. Congratulations, Stephanie!